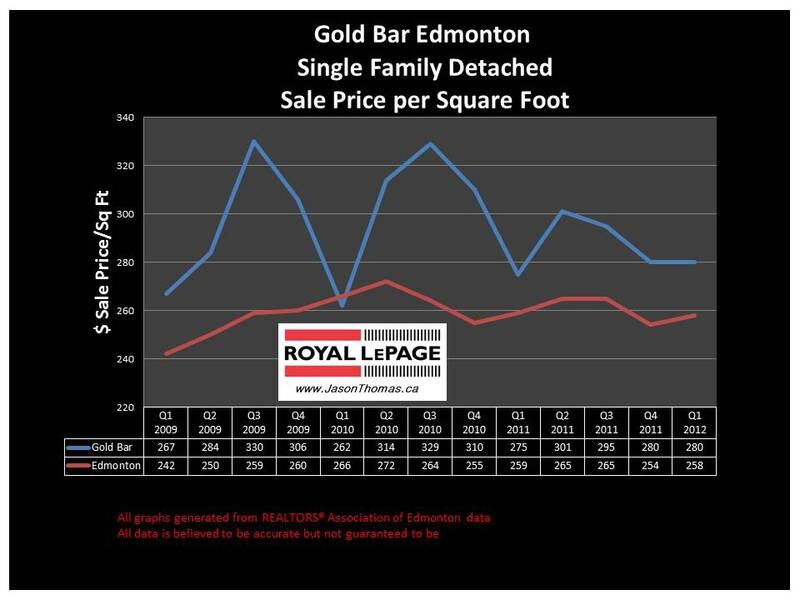 The Gold Bar Edmonton real estate average sale price per square foot has continued to stay over $280 the last 4 quarters. Gold Bar has been over $300/square foot for quite a few quarters over the last 3 years. The popularity of Gold Bar has been due to Gold Bar's river location and it's proximity to Sherwood Park, I expect to see the $300 per square foot number as we move further into 2012. The highest sale price for a home in Gold Bar in 2012 has been $370,000. 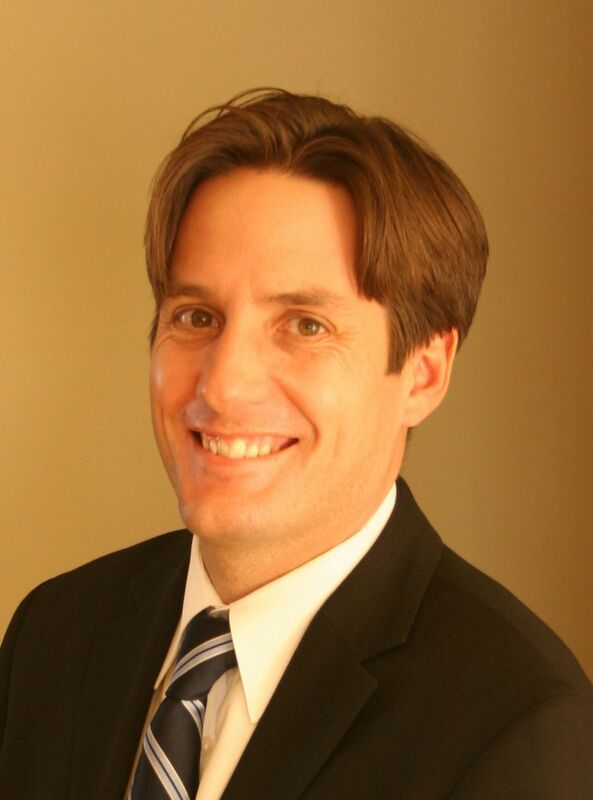 The average time to sell a home in Gold Bar in 2012 has been 27 days. That is roughly half the Edmonton days on market average of 50 days. This fast time to sell also shows the popularity of the Gold Bar neighbourhood. Visit Gold Bar Edmonton home values to find out what your home is valued at in today's real estate market.